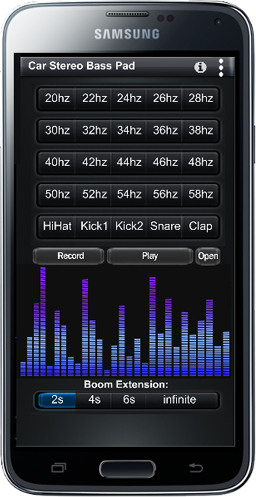 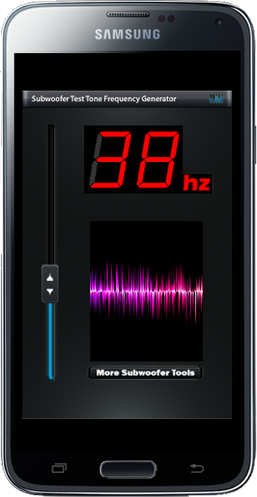 Free App With Over 30 screens of Pro Audio features. 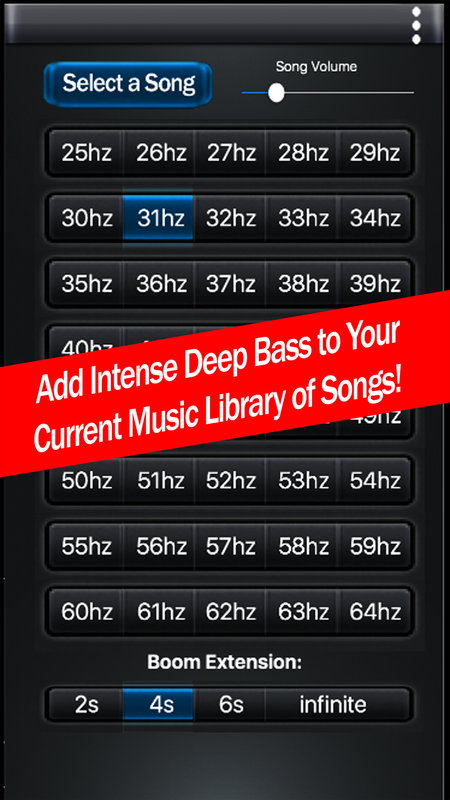 Feel the deep bass your system is capable of producing. 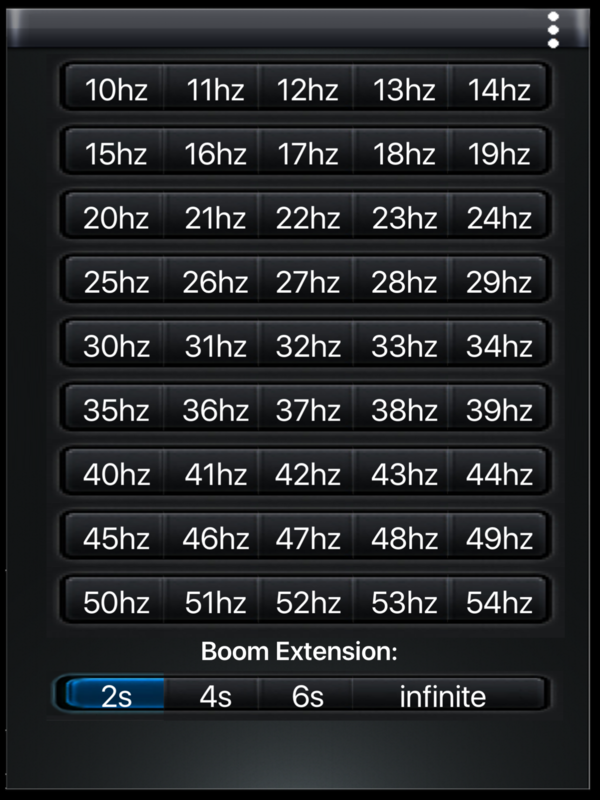 Play bass frequencies down to 10hz. 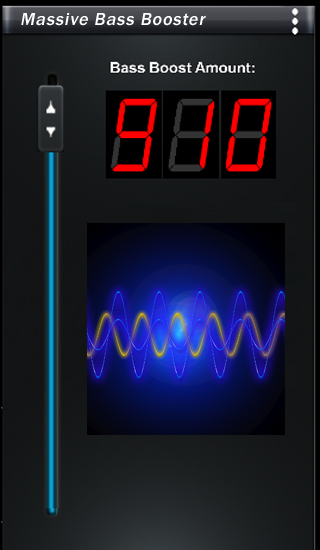 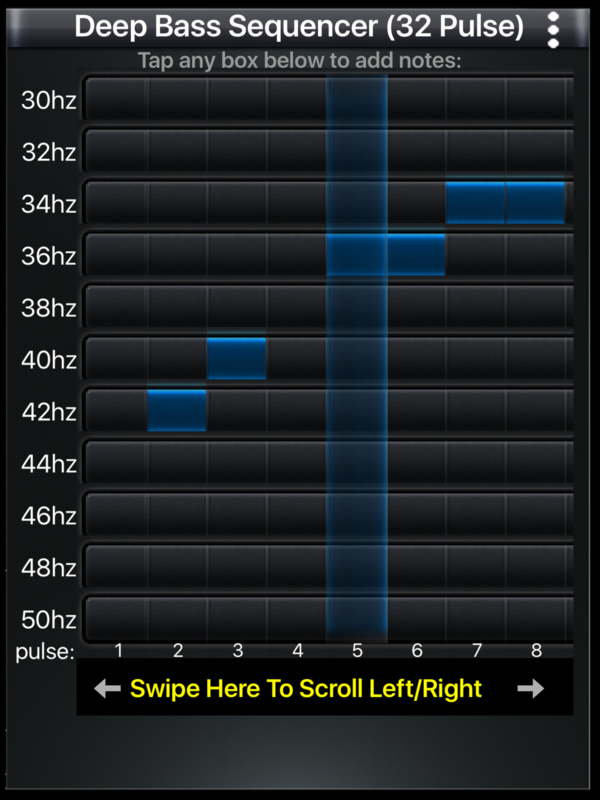 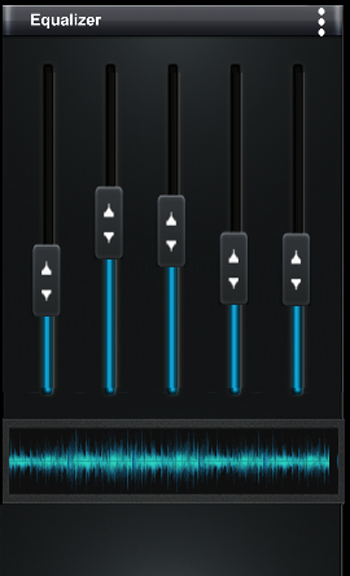 Pure sine wave test tones as low as your system can play.